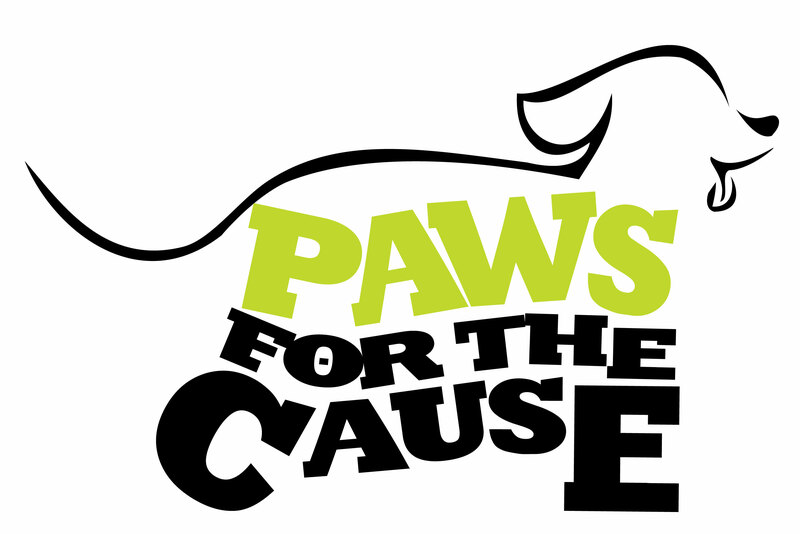 Come join The Animal League of Birmingham's 7th Annual Paws for the Cause Dog-Friendly 5K and 1 Mile Fun Run, benefiting Shelby Humane Society. Grab your pooch and entire family and come out for a fun day of running, great booths, and snacks all benefiting the great folks at Shelby Humane! Early Registration before August 15th, 2015 and be entered in a drawing for a $300.00 gift certificate for use on boarding, bathing and/or daycare services at The Pampered Pet Resort. This event is Saturday, October 17th.